The guided tour is in German language and free of charge. There is no registration necessary. 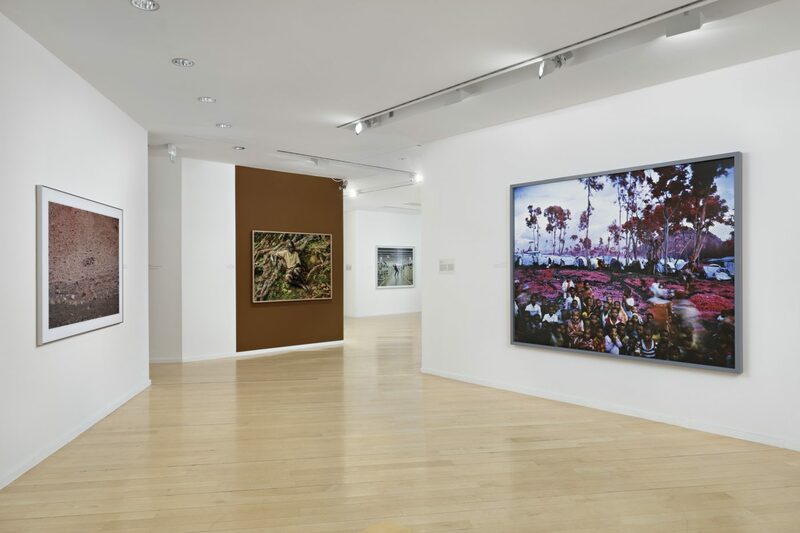 In light of historical catastrophes, various works in the current exhibition reflect on traumatic memories as stratifications and summaries of personal and collective disasters. The tour is dedicated to complex artistic analyses of history and illuminates the relationship between individual fate and national history. 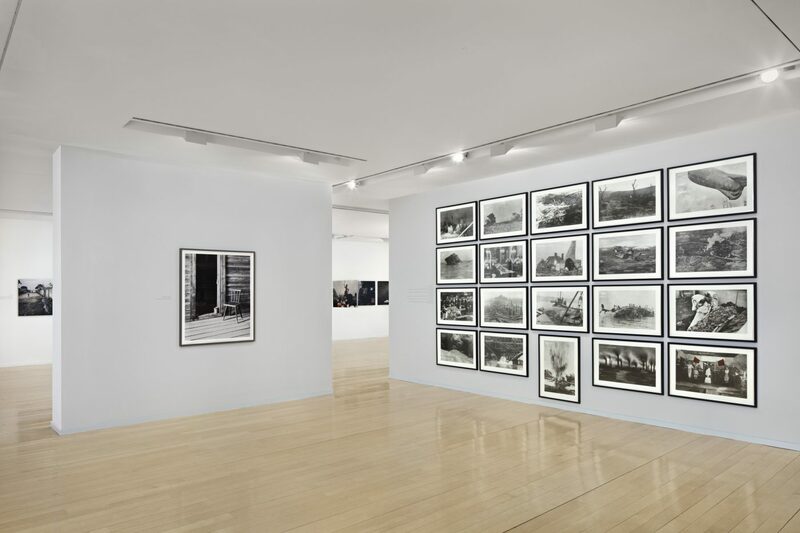 Tacita Dean stages a sequence of quasi-cinematographic events with historical photographs. 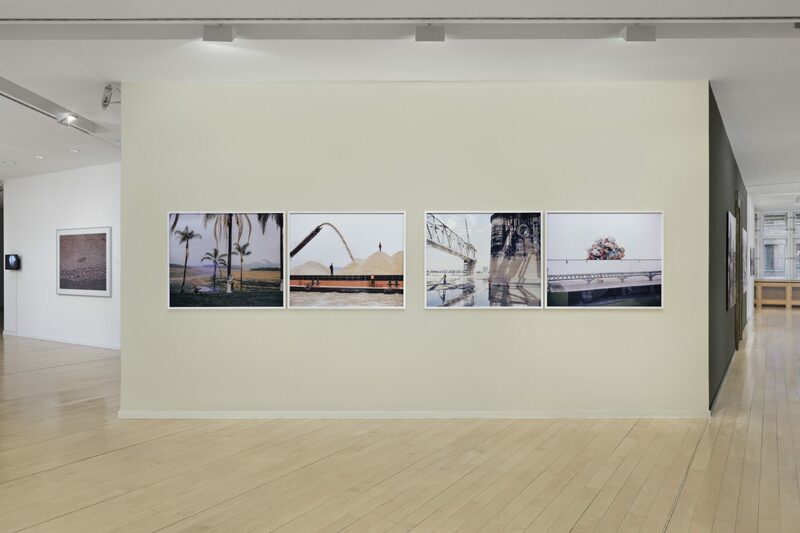 Oskar Schmidt brings to mind the pictorial compositions of iconic photographs by means of re-enactment. 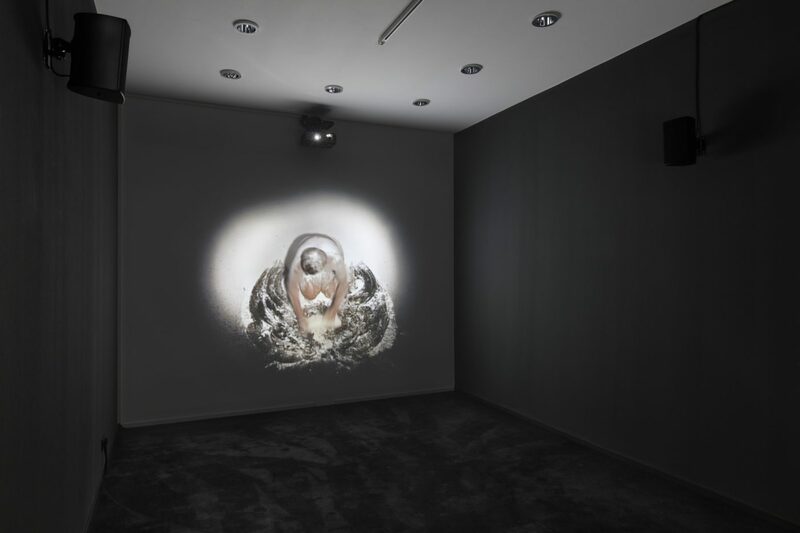 Maya Zack creates a traumatic experience through a digitally reconstructed memory space. The guided tour is in German language and free of charge. No registration necessary. 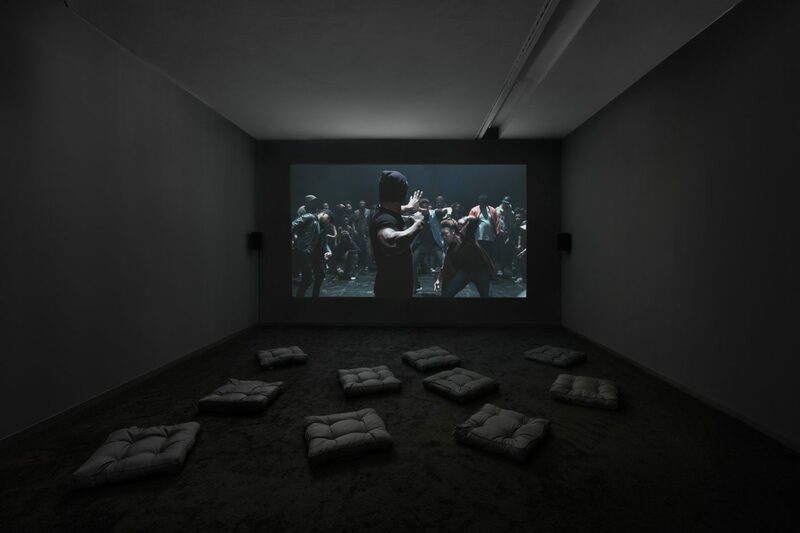 Clément Cogitore was awarded the prestigious Prix Marcel Duchamp in 2018 for his video work "The Evil Eye" (2018). 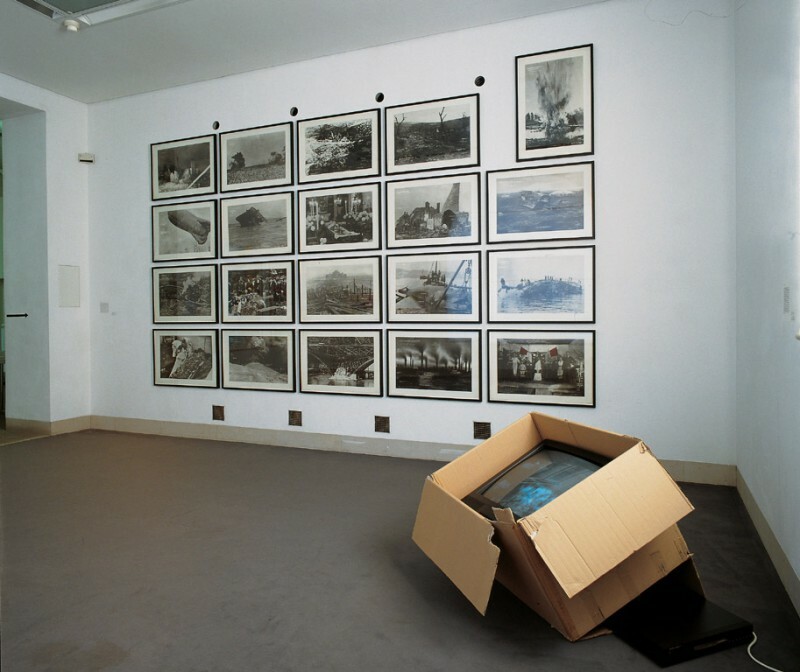 The media artist reacts to aspects of the trivialization and anonymization in the context of current image circulation. Cogitore’s work is characterized by a distinct visual intensity and a strong sense of storytelling that departs from reality and adjoins to imagination. 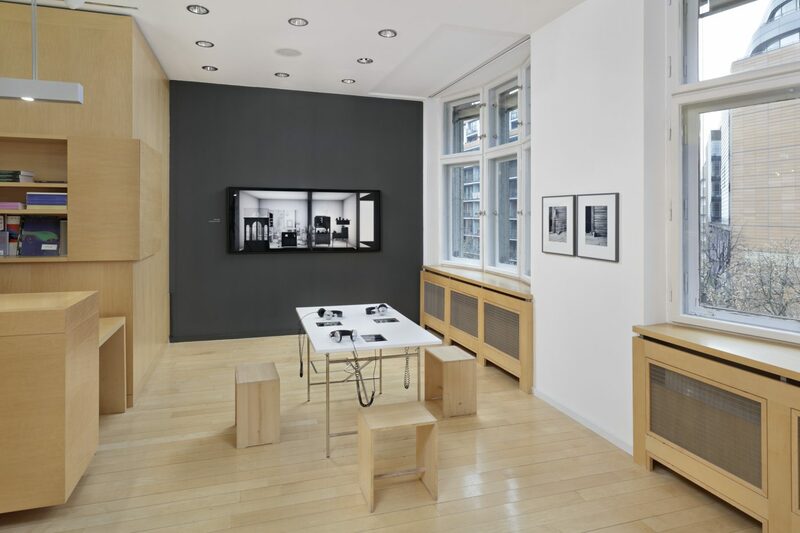 The story of a women's voice travels through anonymous, stereotypical scenes of the stock trading global banks that provide the image material for advertising and political campaigns. 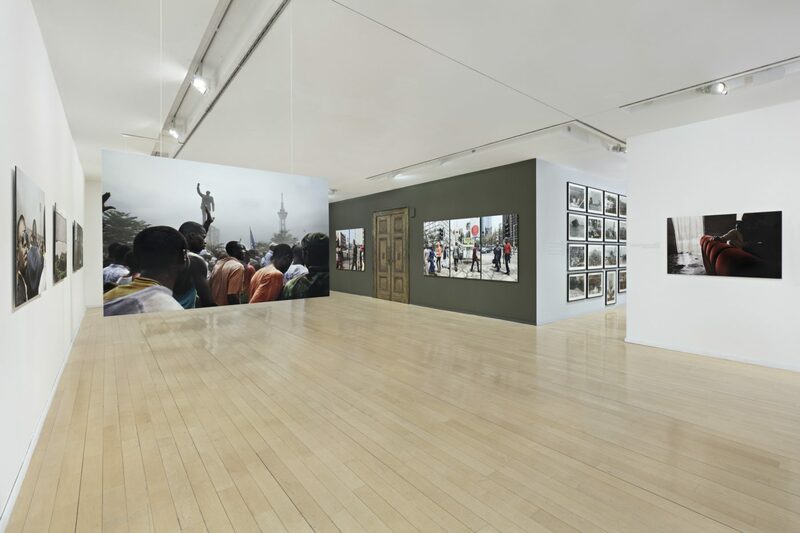 This award-winning, recent work by the artist, shown at Centre Pompidou, can be seen now for the first time in Berlin. This first screening is followed by the film "Braguino" (48 min), awarded the Prix LE BAL. The film visualizes the everyday life of a family living in Siberia and their bitter conflict with their only neighbors in endless loneliness. Cogitore’s film tells a horrifying moment of civilization's failure and investigates the very moment of emergence of armed conflicts. Afterwards, Clément Cogitore will talk about his approach to the concepts of fiction and documentation and give an immediate insight into his artistic and filmic work. The event will be held in English. Admission is free of charge. 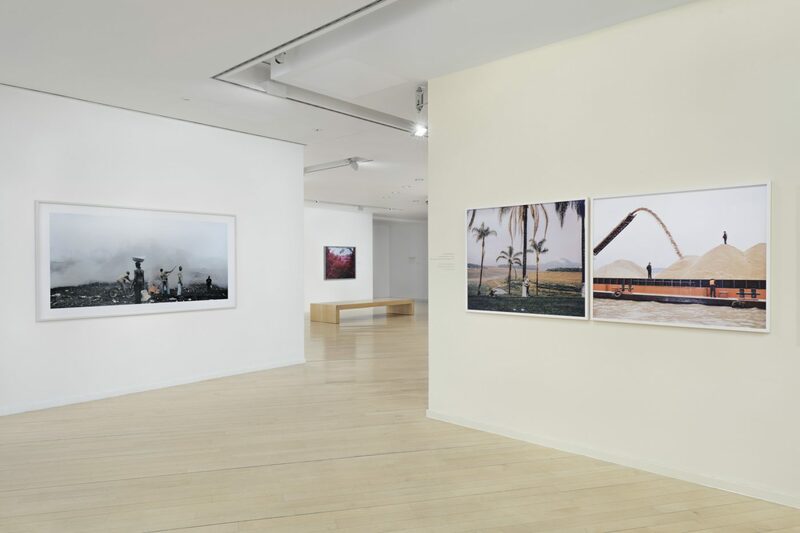 Many exhibition photographs and films explore the boundaries between conventional photo-journalism and positions in contemporary art. 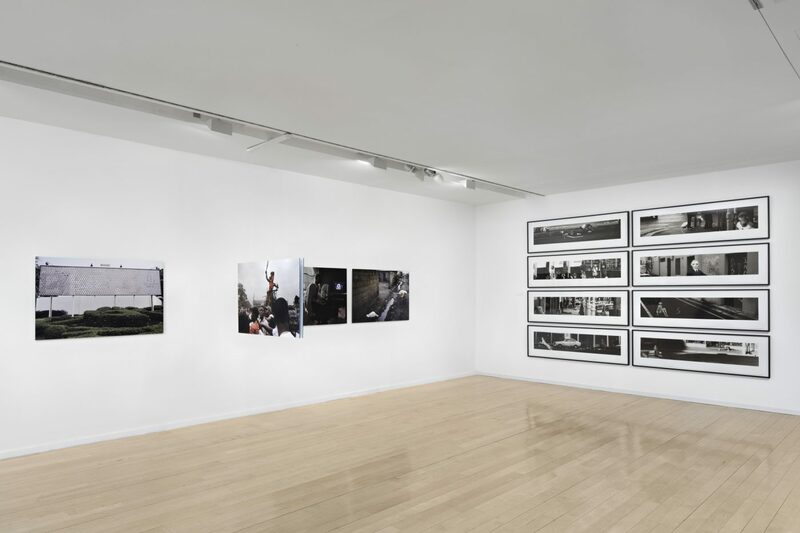 They oscillate between pure documentation and technical alienation and also institutionally between photojournalistic contexts and museum exhibition spaces. 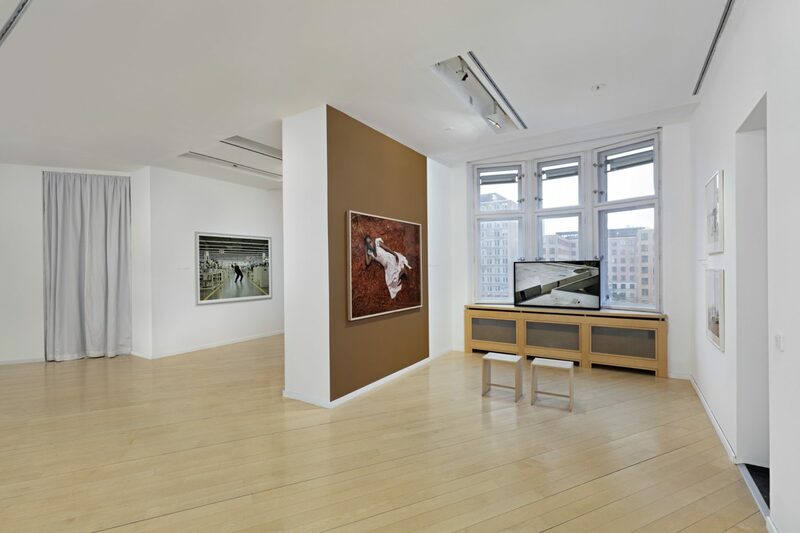 The tour aims to illuminate this transfer with its different forms of reception and distribution. 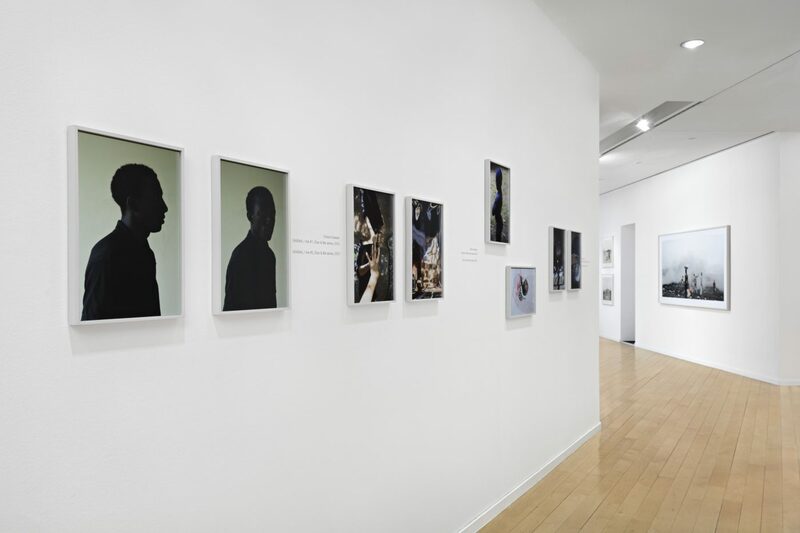 Even the recontextualization of the individual image within the many series shown in the exhibition seems to articulate skepticism-or even a relativity of one's own knowledge. 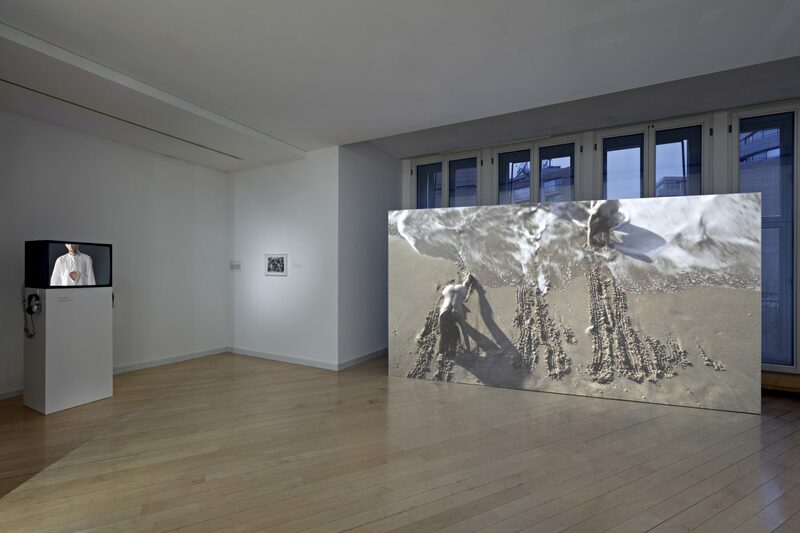 In the context of our current exhibition ›Evoking Reality‹ we show the award-winning film The Wakhan Front - Neither Heaven nor Earth (2015) by French filmmaker and media artist Clément Cogitore. Afghanistan in 2014. The international troops gradually withdraw and Captain Antarés is to monitor with his men a valley that is tactically of great importance. Everything seems to be going according to plan until the soldiers are mysteriously beginning to disappear individually, inexorably. 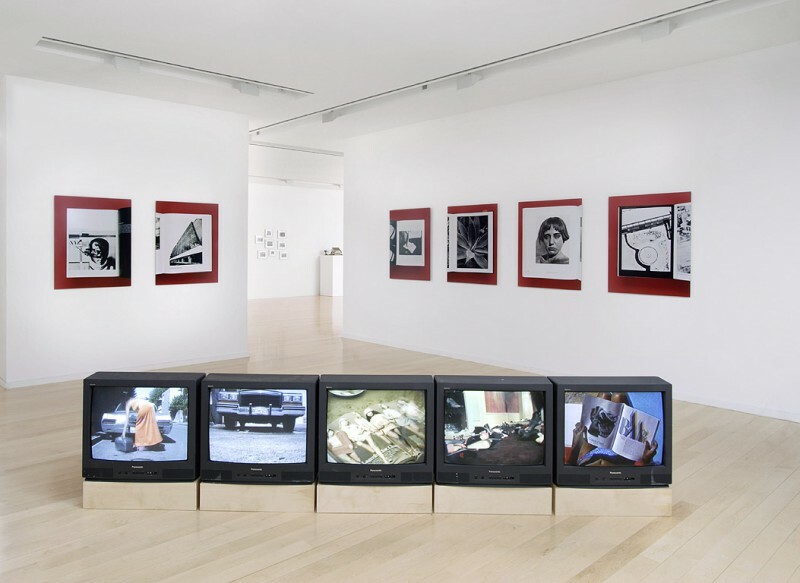 The omnipresence of military surveillance techniques allows the paranoid gaze of observing to emerge as a metaphor for war. The fearful eyes of the soldiers stare at the darkness, visibility is transformed and withdrawn, the enemy remains a phantom. Through scenes such as this Cogitore contrives a contemporary anti-war epic evoking the complex psychological dimensions of armed conflict. Friederike Horstmann is a scientific employee at the film seminar of the Freie Universität Berlin. 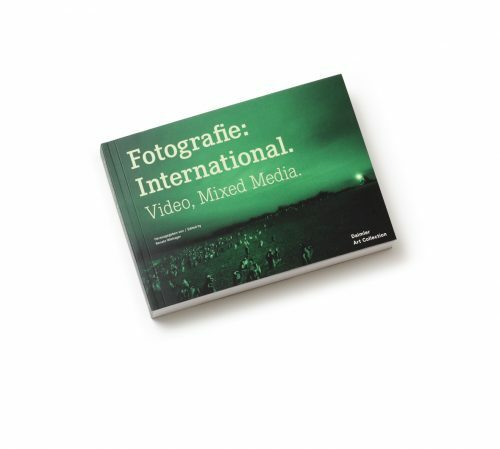 Her texts on cinema and art appear in Perlentaucher's cinema column and in the Cargo Film/Media/Culture magazine. 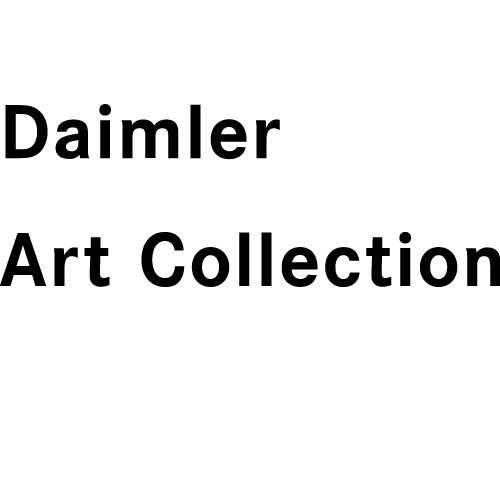 For the Daimler Art Collection, she has worked as a freelance employee for several years. Admission is free. The introduction will take place in German. The film is shown in French original version with English subtitles. 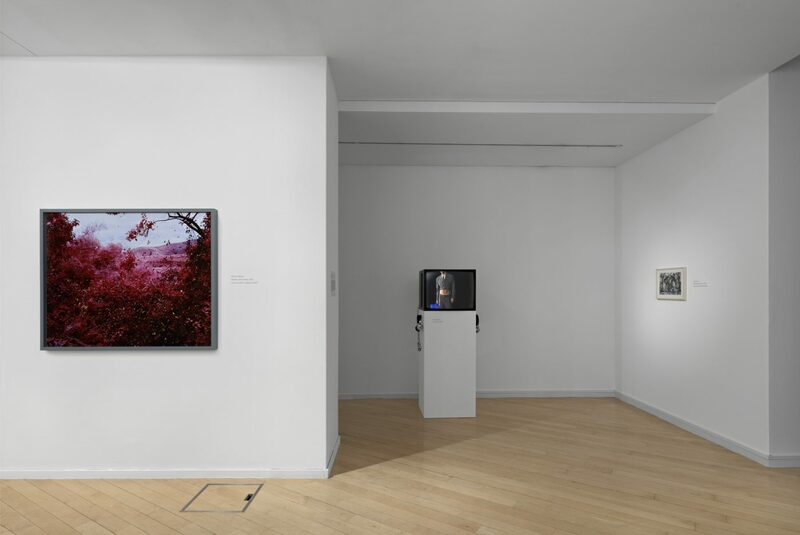 In light of historical catastrophes, various works in the current exhibition reflect on traumatic memories as stratifications and summaries of personal and collective disasters. The tour is dedicated to complex artistic analyses of history and illuminates the relationship between individual fate and national history. 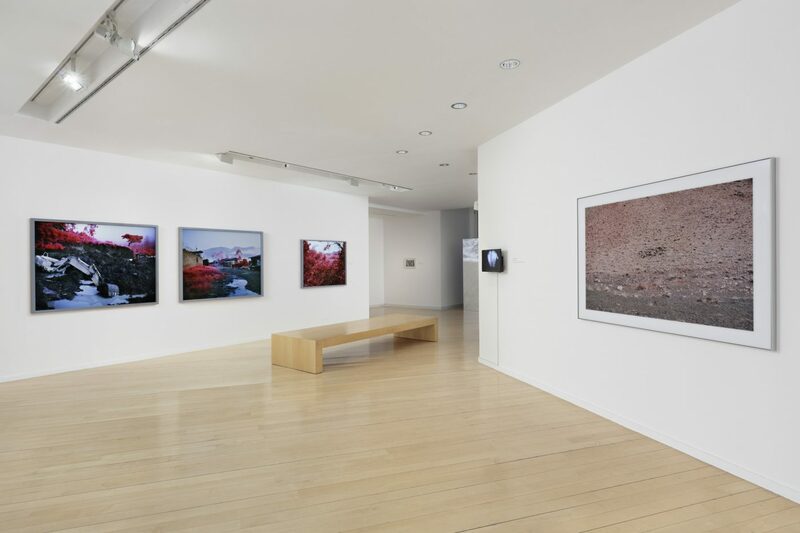 While Tacita Dean stages a new sequence of quasi-cinematographic events with historical photographs and Oskar Schmidt brings to mind the pictorial compositions of iconic photographs by means of re-enactment, Maya Zack creates a traumatic experience through a digitally reconstructed memory space. 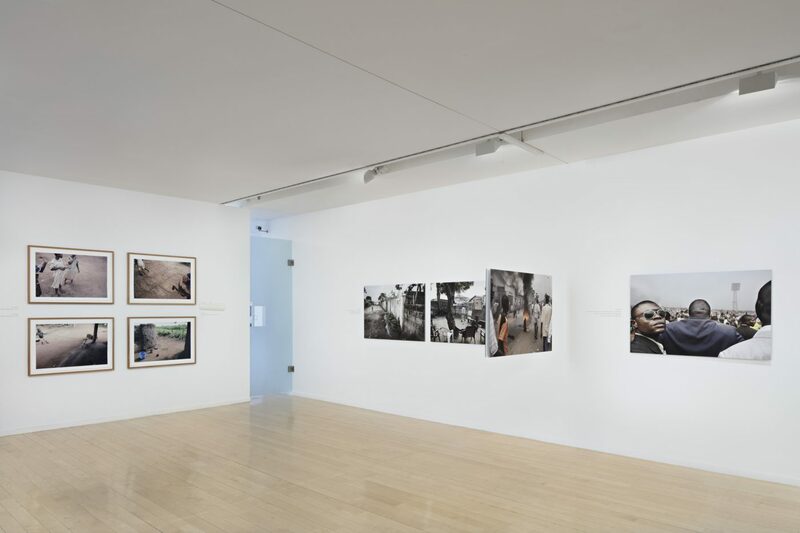 Many exhibition photographs and films explore the boundaries between conventional photo-journalism and positions in contemporary art. 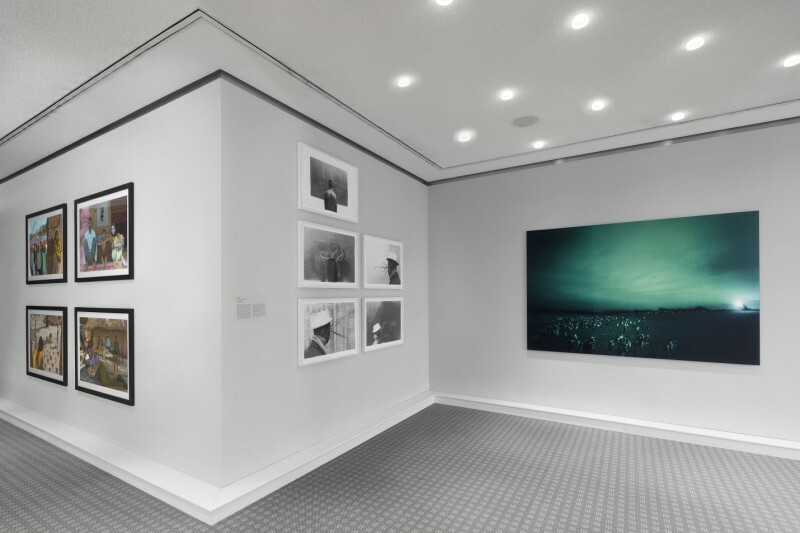 They oscillate between pure documentation and technical alienation and also institutionally between photojournalistic contexts and museum exhibition spaces. The tour aims to illuminate this transfer with its different forms of reception and distribution. 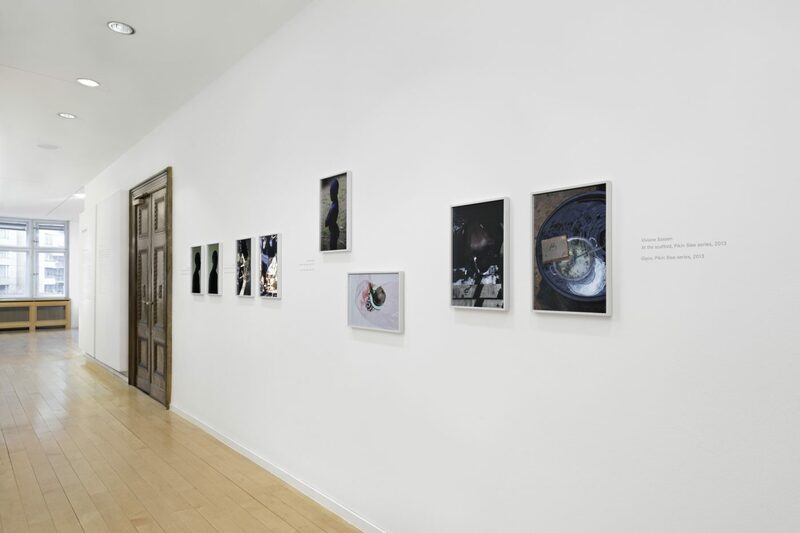 Even the recontextualization of the individual image within the many series shown in the exhibition seems to articulate skepticism--or even a relativity of one's own knowledge. 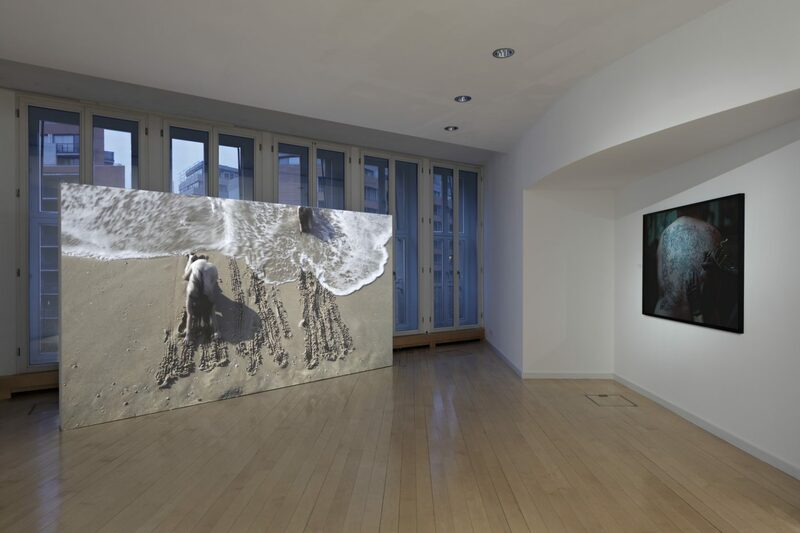 The German-Cuban theatre director and performance artist Viviana Medina Medina is staging a performance especially designed for the exhibition ›Evoking Reality‹, which - with reference to the Jonah-Myth (5th-3rd. Century BC) – evokes contemporary realities of migration. 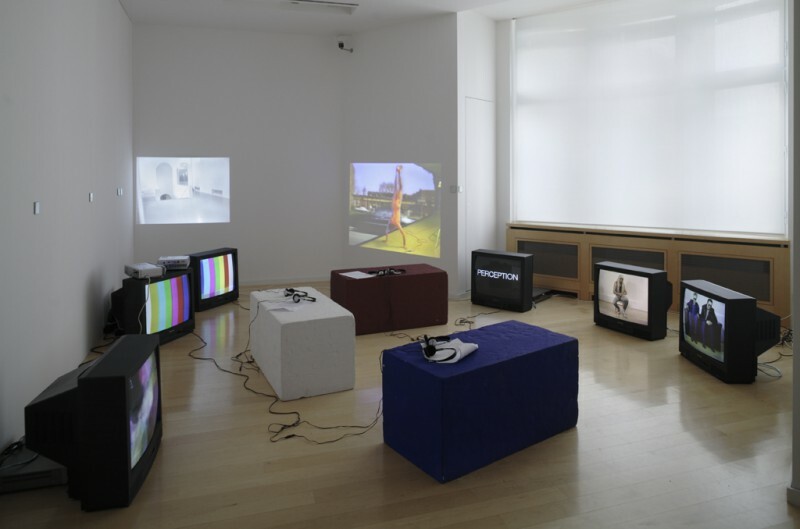 The real attempt at flight of the young Cuban woman, Sandra dos Santos, into the USA created the initial impulse of this performative work, which contrasts the global movements of goods and capital with the forced static of man. 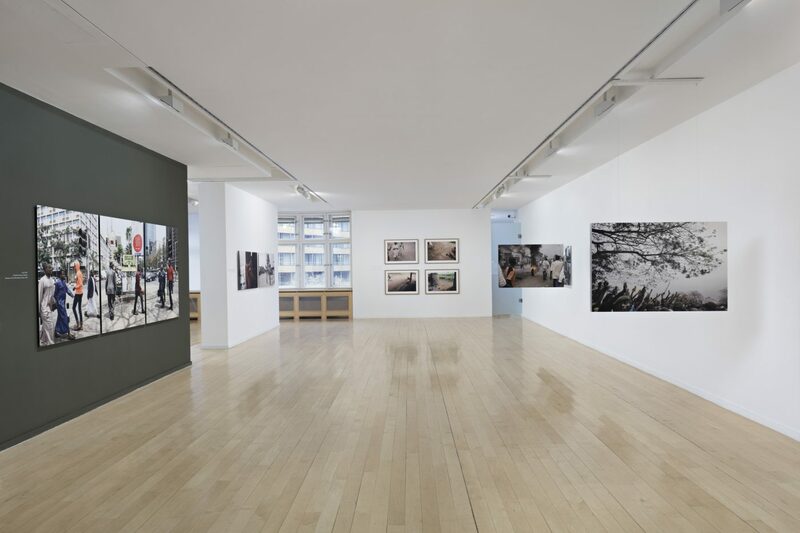 While contemporary art reflects the importance of human need for freedom and migration, by figures and themes such as immigrants, exile, tourists and urban hikers (Nicolas Bourriaud), the global reality is shaped by regulation and restriction. While often the attention is led towards the escape, Medina focusses on two other moments: the farewell and the arrival. This 30 - minute performance invites visitors to immerse themselves in this field of tension and reflect on the constitution of the black, female body in media, politics and society. After the performance, there is time for a conversation with artist and curator. Viviana Medina Medina is a theatre director and performance artist. She studied literature at the Freie Universität Berlin and theater at the Ernst Busch Academy. 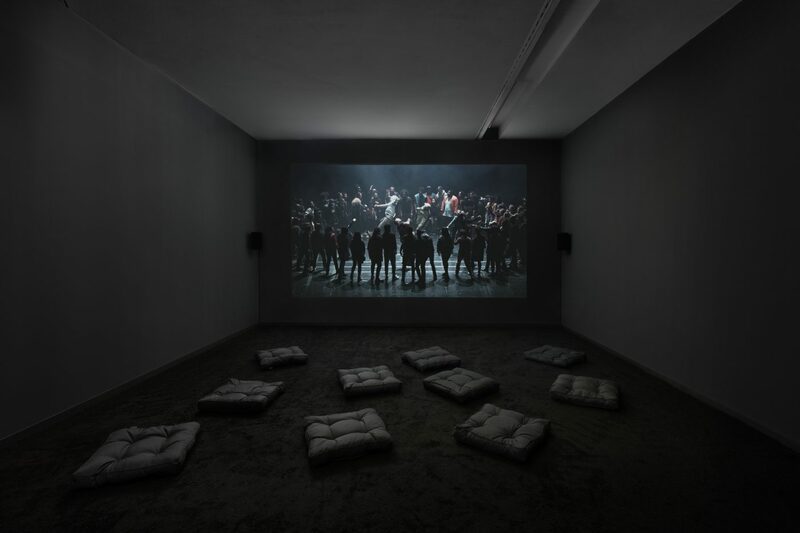 She initiated and realized various art and theatre projects, most recently she invited seven groups of artists to stage 15 - minute performances under the title "School of Moral" in the former women's prison in Berlin-Lichterfelde. Admission is free. The number of participants is limited to 35 persons.